Join us for a Free Family Art Day to celebrate our 10th Birthday! 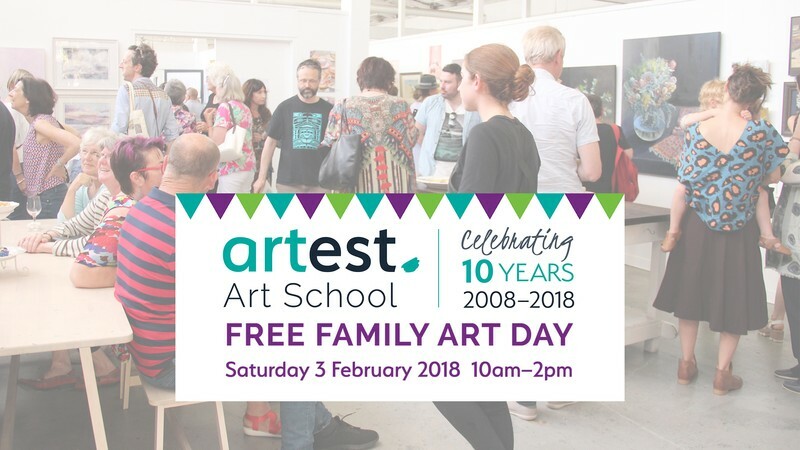 Since opening in 2008 Art Est has provided a whole range of artistic fun to kids and adults, and we’re pleased to be celebrating our 10th year milestone with you all. Free entry. Children, adults and dogs welcome! Art Classes for Everyone in Sydney’s Inner West. Art Est. offers a boutique learning experience for adults, teens and children. Located in a spacious, light-filled heritage warehouse, with four dedicated teaching studios, an art gallery and a new ceramics studio. 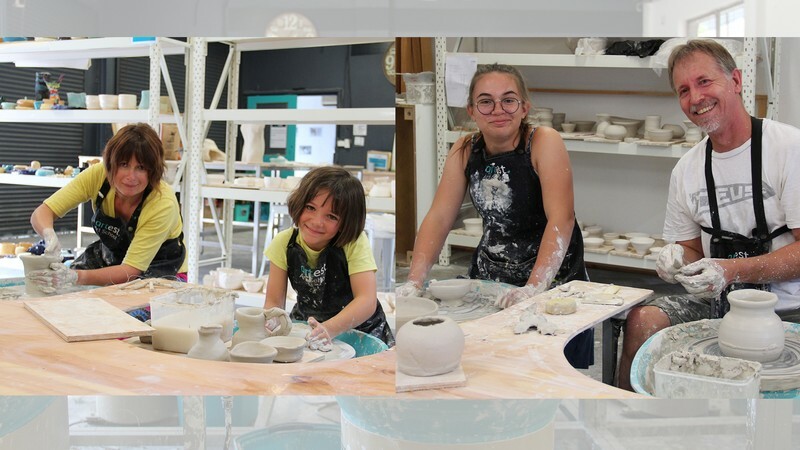 Our class sizes are kept to only 10-12 students (8 for wheel throwing pottery), ensuring each student receives the individual tuition they need.